The Xtreme 42″ 24/7 harsh environment LCD monitor is designed to be installed indoor or out in places where water, dust, fumes, insects, heat or cold would break standard electronic devices. 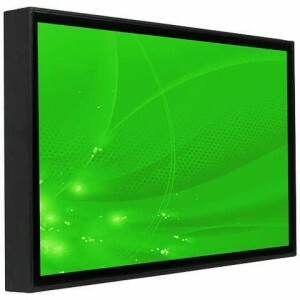 For use in temperatures from -40C to +60C and fully waterproof these screens can be used almost anywhere. The Xtreme 47″ 24/7 harsh environment LCD monitor is designed to be installed indoor or out in places where water, dust, fumes, insects, heat or cold would break standard electronic devices. 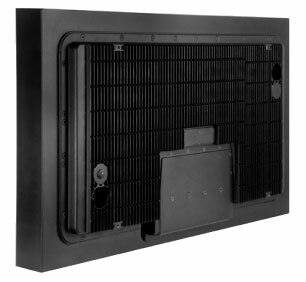 For use in temperatures from -40C to +60C and fully waterproof these screens can be used almost anywhere. The Xtreme 49″ 24/7 harsh environment LCD monitor is designed to be installed indoor or out in places where water, dust, fumes, insects, heat or cold would break standard electronic devices. For use in temperatures from -40C to +60C and fully waterproof these screens can be used almost anywhere. The Xtreme 55″ 24/7 harsh environment LCD monitor is designed to be installed indoor or out in places where water, dust, fumes, insects, heat or cold would break standard electronic devices. 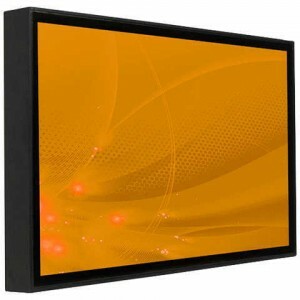 For use in temperatures from -40C to +60C and fully waterproof these screens can be used almost anywhere.